Sterne Agee analyst Shaw Wu issued a letter on Thursday in which he says that he isn't surprised about lukewarm reviews of the iPad mini, but that Apple's new tablet will still exceed sales expectations. "We are not surprised to see lukewarm reviews on pretty much every product refresh over the past few years," Wu said. "There is always something to complain about when one is looking for something wrong. On the other hand, customer response has proven otherwise. We believe what a lot of critics miss is that AAPL's products are still by far the easiest and funnest to use with price points that most find reasonable. We believe this has been instrumental in helping driving greater than expected sales each time." Wu said there's definitely concern that Apple could cannibalize sales of its larger iPad products with the iPad mini, but thinks that there's enough of a difference between the two, including the better display on the fourth generation iPad, the lower iPad mini price point and the sheer power of the full-sized iPad. "The reason is that we believe its lower price point vs. the previous $399 will ultimately drive more units," Wu argued in his note. 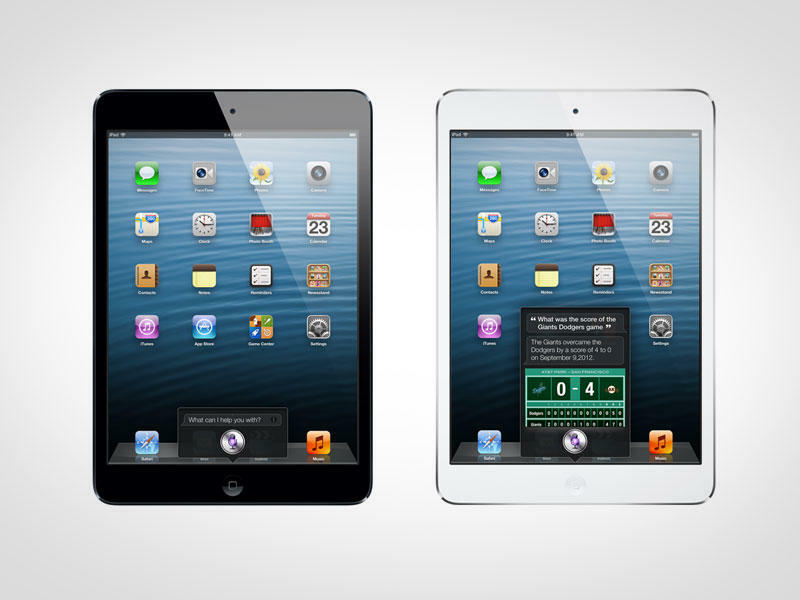 "We believe iPad mini is positioned to do better than expectations similar to what we have seen in the past with iPod mini and iPad nano [sic], both products that were also ironically viewed as overpriced. We view similarities where a 'mid-range' high quality product is priced reasonably." He also said he still believes the device will be the competition's worst nightmare.